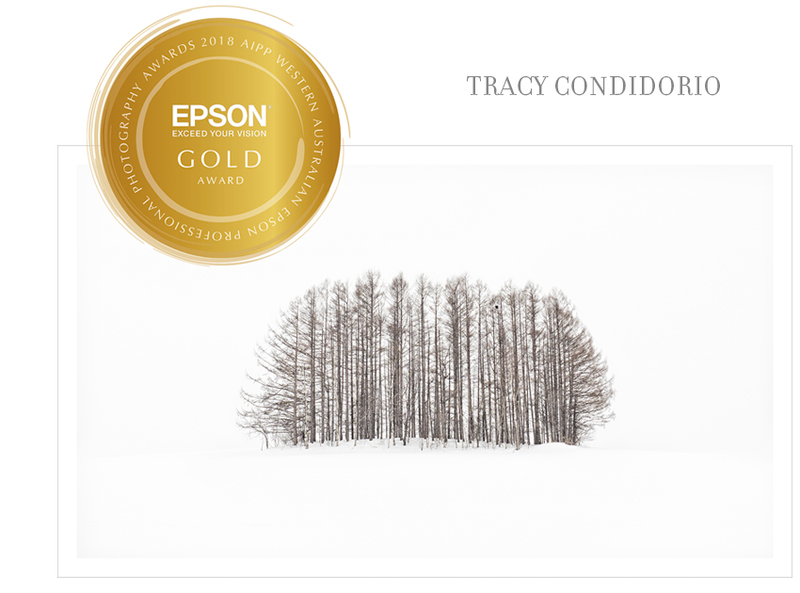 2018 AIPP WA Epson Professional Photography Awards. I moved back to Perth in December 2015, but it wasn't until this year that I admitted that I guess I am actually living back in Perth. Now I am not a shy person once I know you, but, until I know you I'm an introvert. Put me in a social situation with new people and you may not hear much out of me soo this is a rather long-winded way of saying that coming back to Perth and trying to find like-minded people to talk to has been hard. 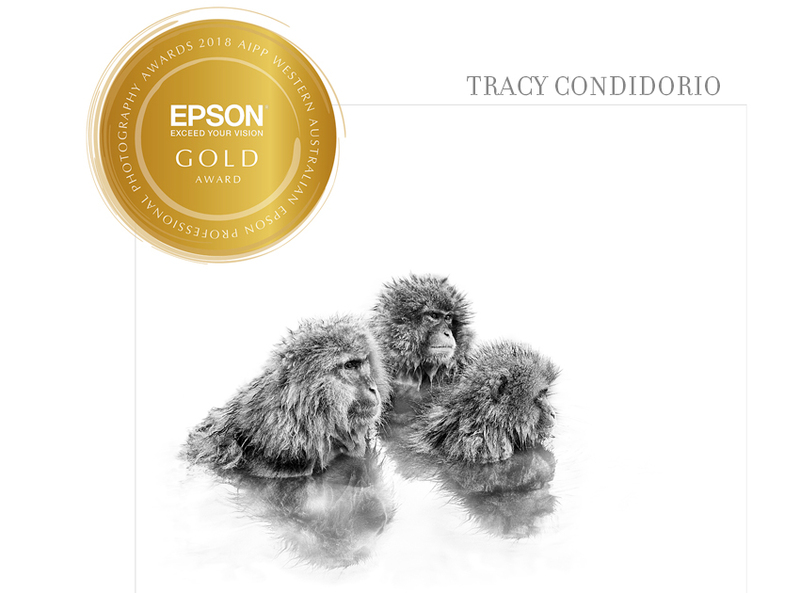 So I decided I wanted to connect with the photography community in Perth and transferred my AIPP membership to WA and also decided that if I was going to give this a go I should enter the WAEPPA state awards. Why not bond over the stressful process of having your work judged by your peers. The first shout-out is to PJ at Fitzgerald Photo Images. 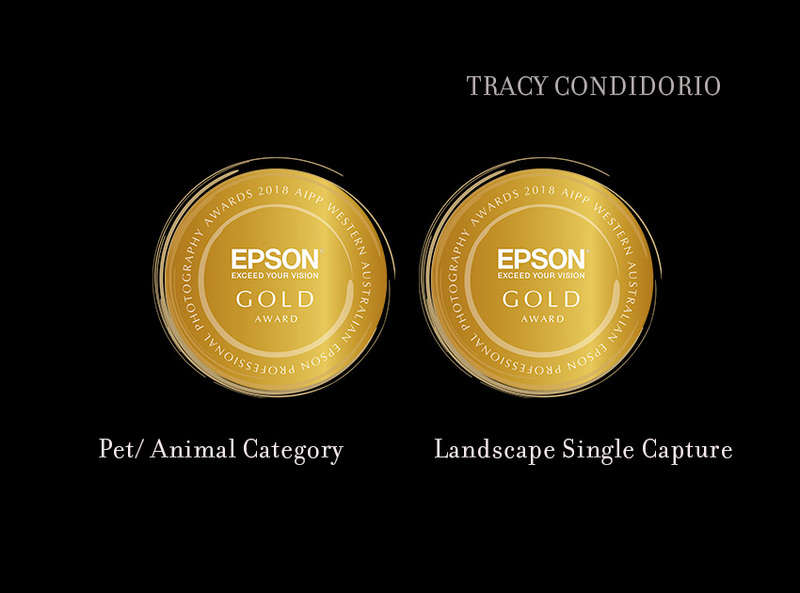 I mean his printing is what brought these two images to life and got me the Gold. Seriously thank you for taking my images to the next level. The second shout-out is to Andy Yee who while we were in Morocco said "Do you want to see snow monkeys?" and I was like "umm yes I would" This trip taken this year Jan/Feb 2018 was soo much fun and I'll be sharing more about the trip in a future post but for now here are my images below. Cannot wait to have these up on my wall.